In today's ever changing economic and social environment, it is imperative that you have the training necessary to help you through any situation you might be confronted with. 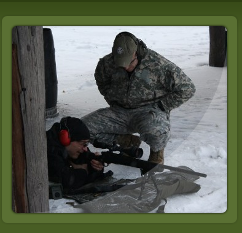 ATAG now offers training in the areas of Basic Wilderness Survival, Basic Land Navigation, Home Defense, Self-Defense, "Tactical-to-Practical Weapons Training", and "Safe Room" preparation in the home. Basic Home Defense "Safe Room Preparation"
These new courses of instruction are provided to civilians as a group or by appointment for "private" instruction. 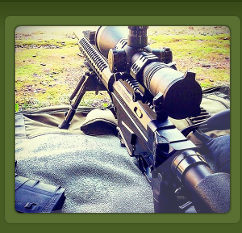 No firearms permit is required in order to attend an Introductory Firearms Course. 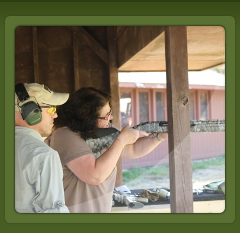 The Introductory Firearms Courses offered are provided as a familiarization, as well as an advanced course for those who are Licensed Firearms Owners. 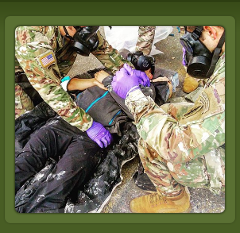 This website and its content is copyright of "Asymmetric Training and Assessment Group ATAG LLC" 2009-2019. All rights reserved.